Many importers and exporters are not sure if they actually need certificates of insurance. 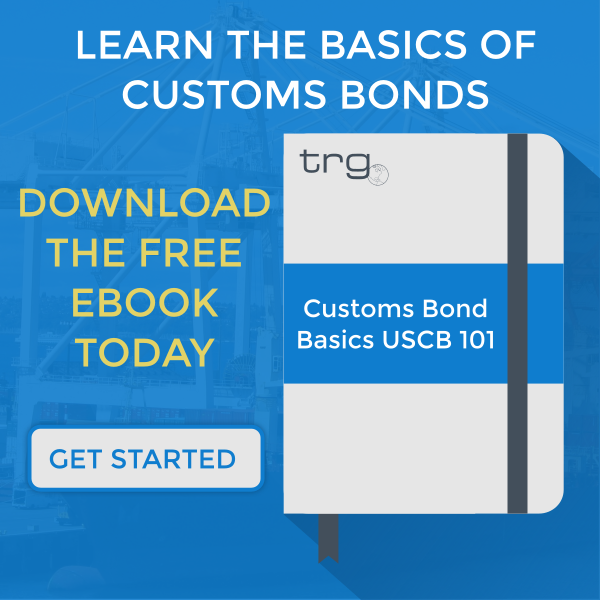 So the marine cargo insurance experts at TRG answered a few of your FAQs. 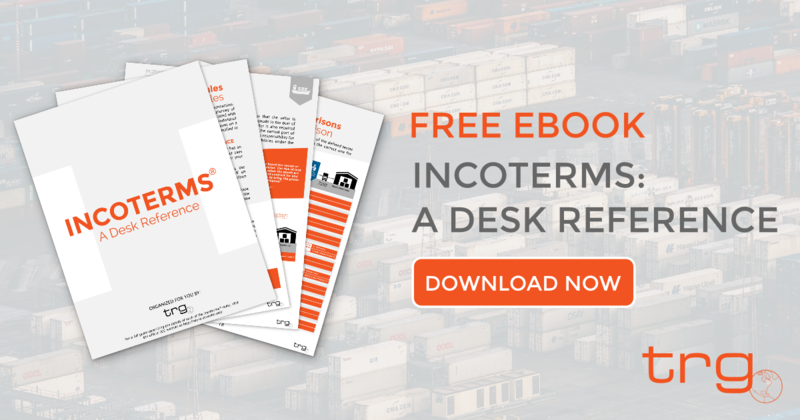 There are many moments in the importing and exporting process that can be confusing and, at times, outright misleading. In order to help you determine fact from hyperbole, here at TRG we had our expert team of marine cargo insurance specialists gather a few of the most frequently asked questions they receive on one of the most misleading topics out there: certificates of Insurance. 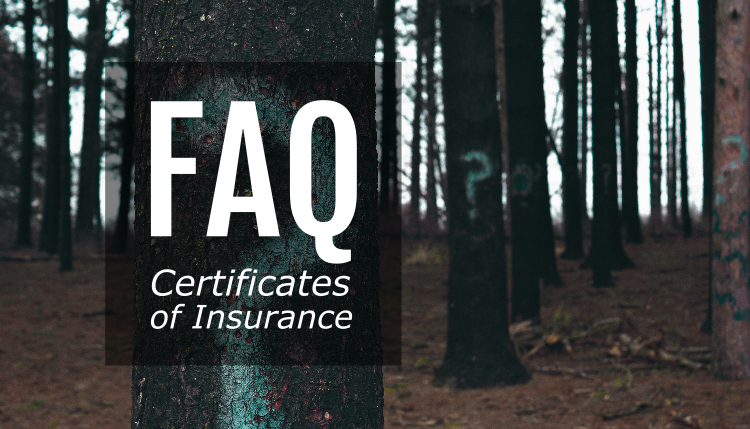 To learn more about certificates of insurance and how they can affect you in the event of a claim, check out our previous blog post on the topic. The shipping line says I have to provide them with a certificate of insurance, can we do that? You should not be giving the benefit of insurance to a shipping line or other service provider. In fact, that contradicts the terms of any cargo policy. They likely only want proof of coverage so they don’t charge you for per-shipment insurance. An insurance provider can easily provide proof of coverage to meet the needs of the shipping line. This is a very common Letter of Credit or sales contract condition. It is saying that you need to provide a blank endorsed certificate (like signing the back of a check) with the valuation of CIF + 10% that is written on Institute Cargo Clauses A (All Risk) or similar terms including War perils. CIF + 10% is the most common cargo insurance policy valuation and unless you have specifically requested it be removed, your All-Risk policy will likely include War. It’s also a guarantee that claims will be paid in local currency for the beneficiary. What happens after I bind my policy to start the certificates process? During binding, you will provide contact details to your account representative which will be submitted to insurers. The insurance company will enter your policy details into their certificate software system and then email login details to each contact that requires access. As soon as you receive your login details, you can begin generating certificates. How complicated is the certificates system going to be? Certificates systems are just like any other software. It may take a little time to learn it, but insurers always try to keep them as intuitive as possible. What do I do if my customer wants to file a claim under one of the certificates of insurance I provided? Notify your broker right away. The goal of a certificate of insurance is to make a representative available where the goods are located so that the claim can be resolved quickly. The sooner the insurance company is notified, the better. If you have any additional questions about certificates of insurance or anything else concerning marine cargo insurance, contact the marine team at Trade Risk Guaranty. Our representatives are experts that are ready to help you receive the coverage you need to protect your business. Also, join our Facebook Group: International Trade Professionals – TRG and submit your questions there for answers from the professionals.